I do love The Coniston Hotel for weddings. For Natalie and Sam unfortunately the weather got the better of them but the wedding party had a great day and their spirits were not dampened.. I’d like to thank Natali, Sam and their families and friends for making me feel welcome and allowing me to create a wedding video their big day. 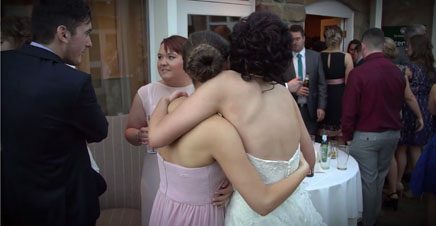 A Wedding Film from The Coniston Hotel, near Gargrave in the Yorkshire Dales from Yorkshire Wedding Videos on Vimeo.